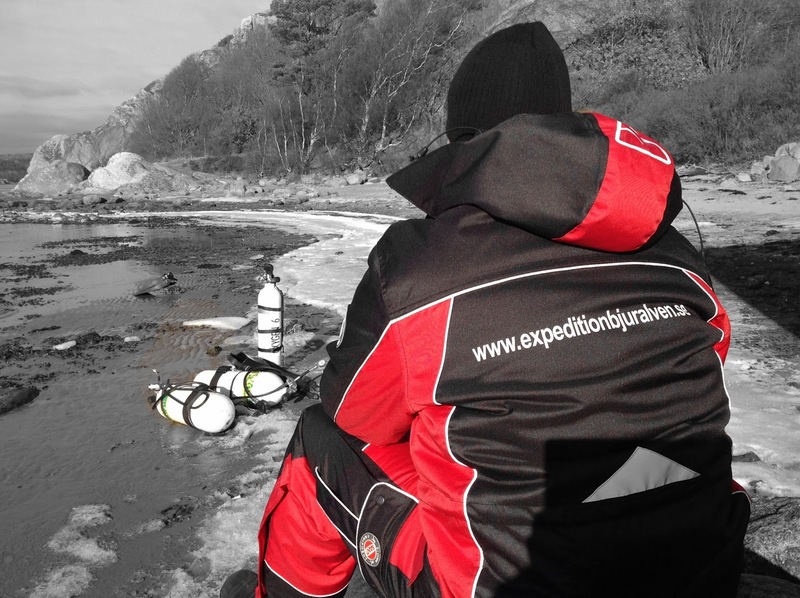 During this years expedition to Bjurälven, the participants will wear SANTI’s warm expedition jacket. Expedition Bjurälven is really grateful for the cooperation with SANTI and we believe that this years exploration of Sweden’s longest underwater cave will be the warmest so far. SANTI is a Polish manufacturer of quality products for diving. The company also has a long history of making work wear. Several key persons within SANTI are active divers. All of this has contributed to making SANTI products ergonomic, functional and well suited for the demanding condítions that divers are exposed to.